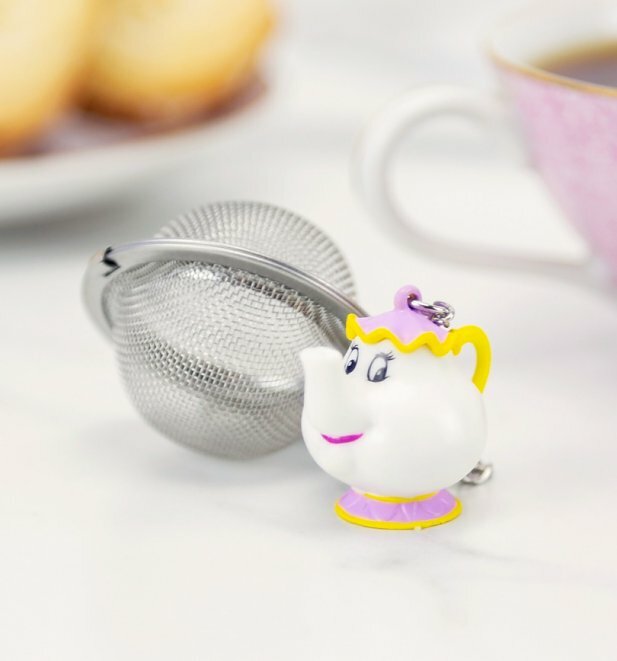 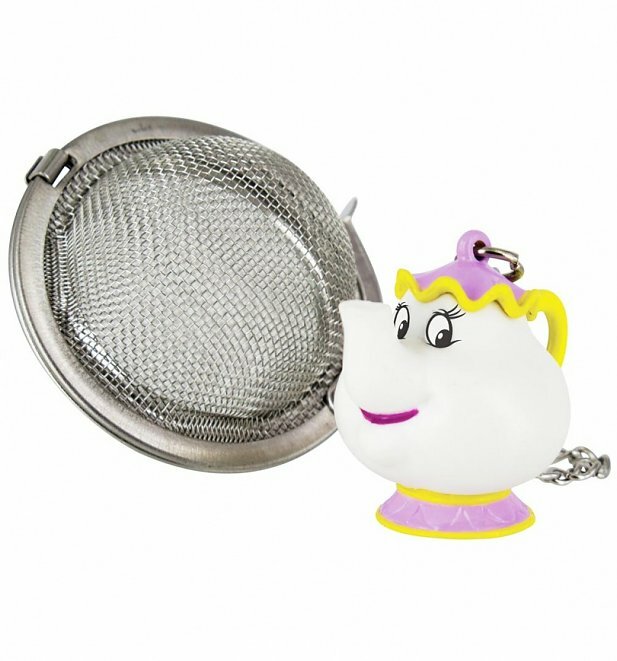 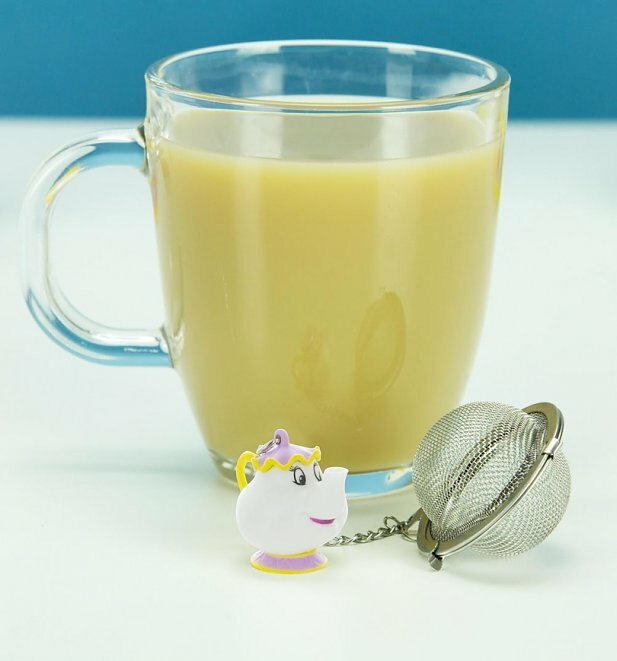 Be our guest and treat your guests with this super impressive tea infuser! 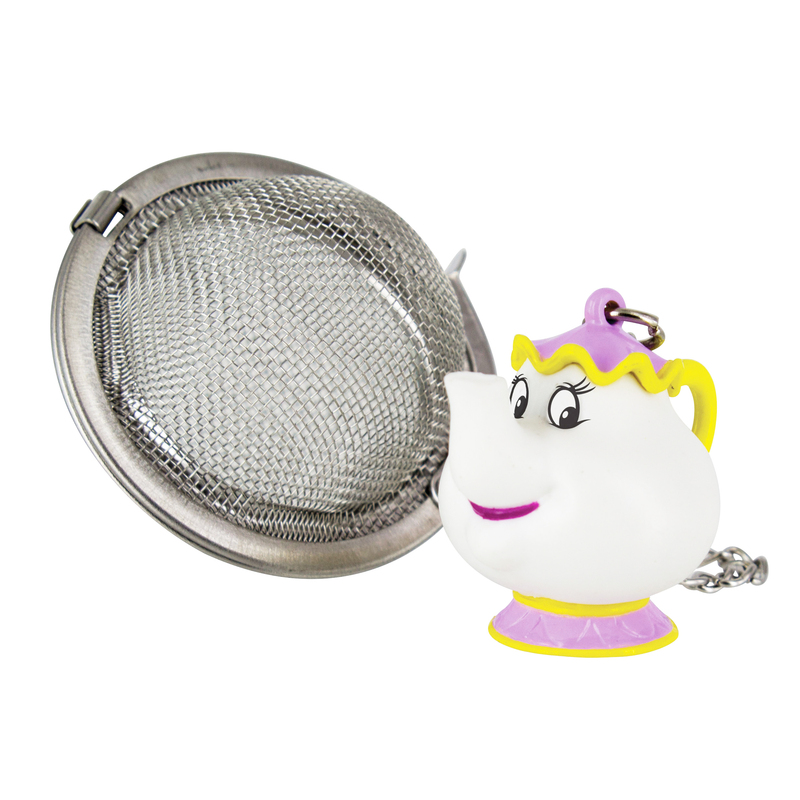 Infuse some Disney to your morning brew and we guarantee it will taste about 98% nicer. 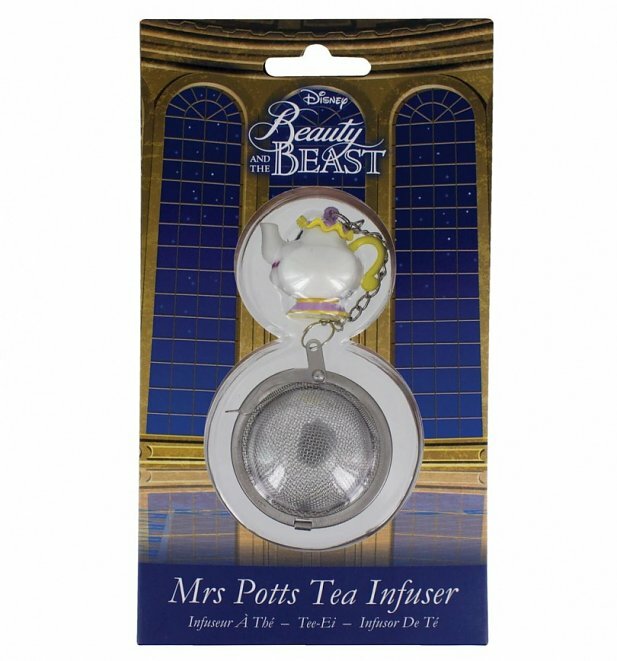 Adorable gift idea for all Beauty and the Beast fans.